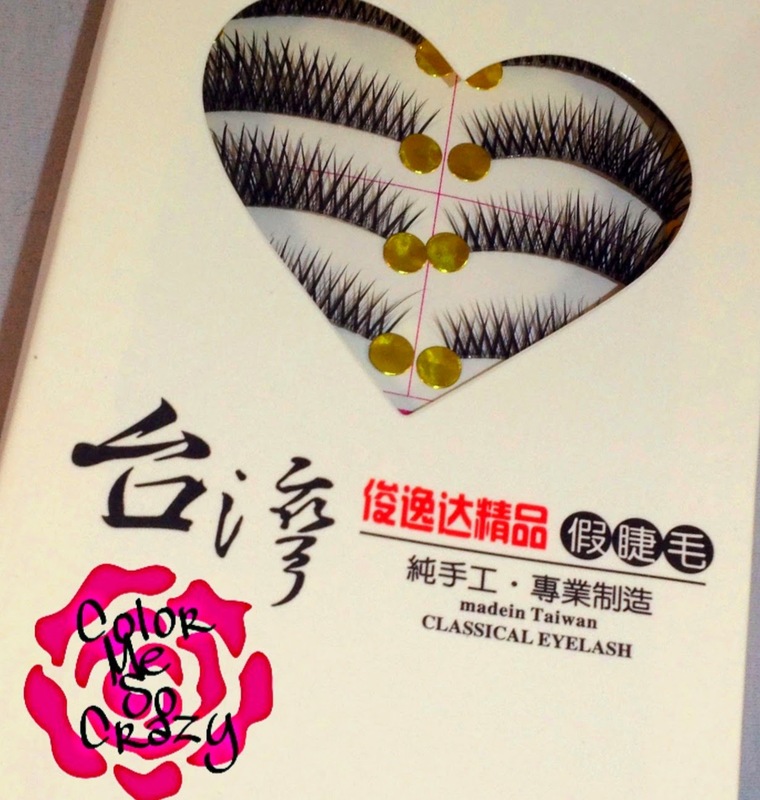 Ahh, the fake eyelash review. 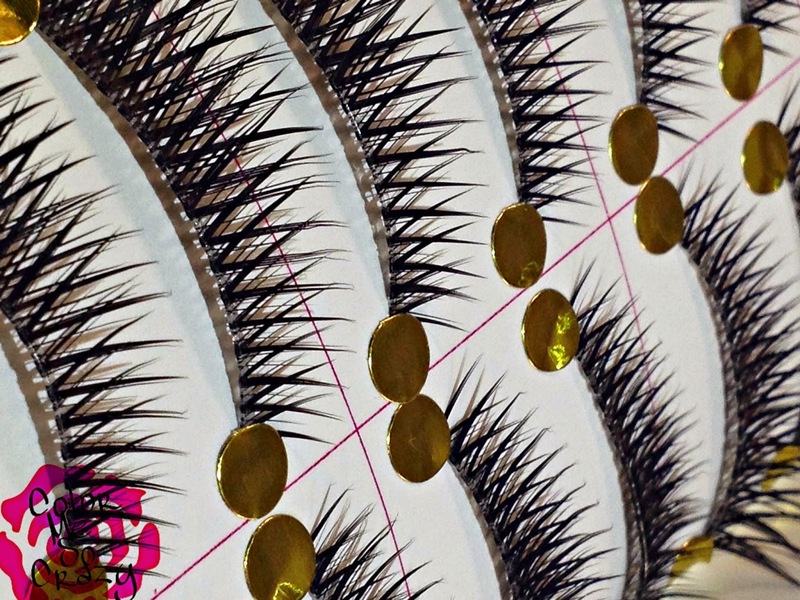 I have been dreading doing a review on eyelashes for a couple of reasons, but mostly because I get nervous about showing others my lash application. I wear lashes often. For special events, for a work events and even for a little daily pick me up. I was given this set of 10 pairs from Born Pretty. I usually use straight across lashes, but I wanted to go for a more angled lash this time.These are all handmade with artificial fibers and very easy to use. These were a little long for me and I had to cut them to make them fit my eye. 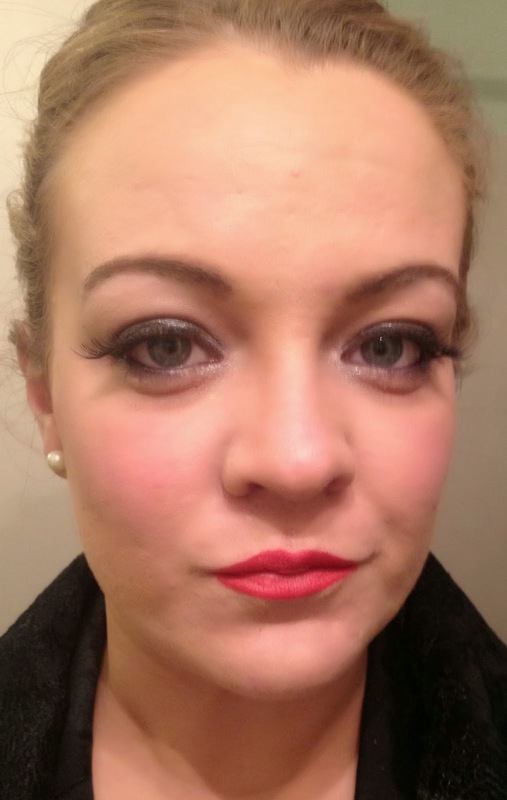 The good thing is these lashes blended so well with my real lashes that they were easy to apply. 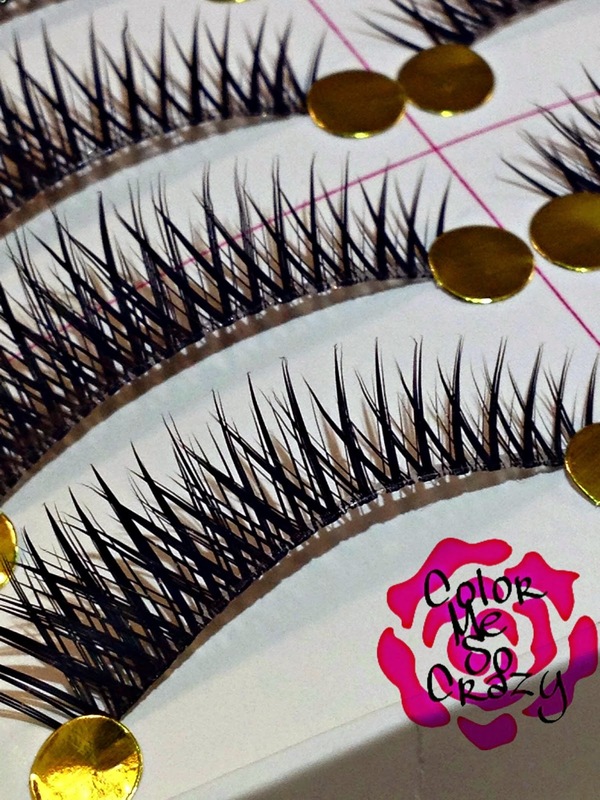 When I use lashes, I usually use longer ones since my natural lashes are long already. This made applying the shorter end of these tricky for me. I had to discover a new technique. 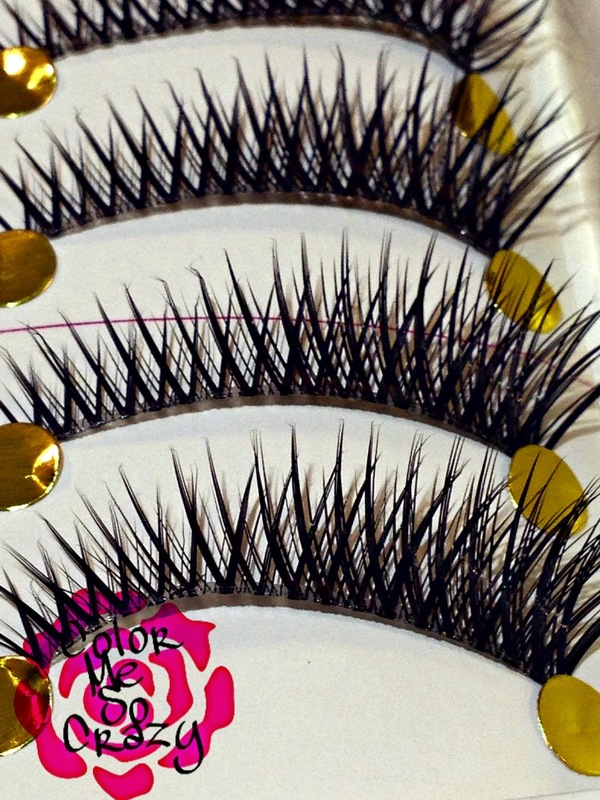 These lashes retail for $5.99 on the Born Pretty website. They can be found HERE. Don't forget to use my discount BSH10 and don't forget they have FREE- yes I said FREE shipping!! 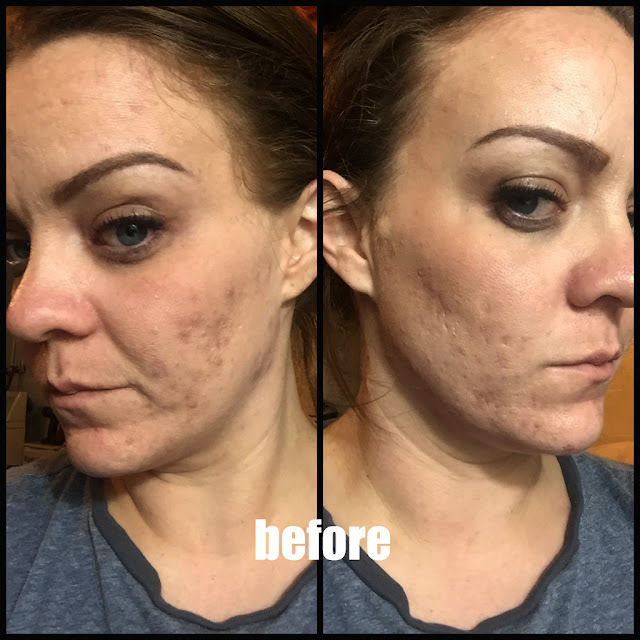 Have you tried any of the Born Pretty Store products?? What about the lashes specifically?? What did you think? ?